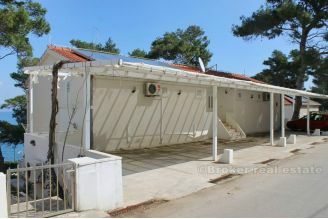 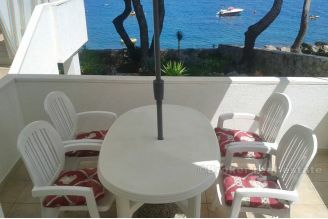 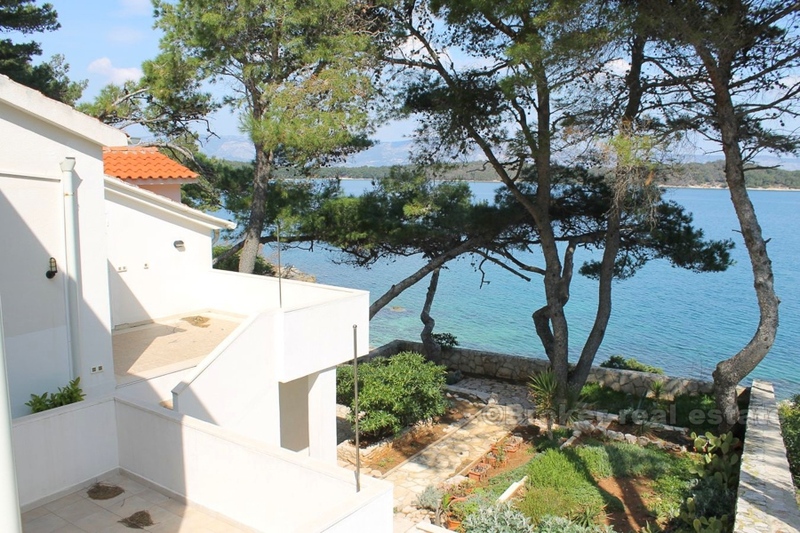 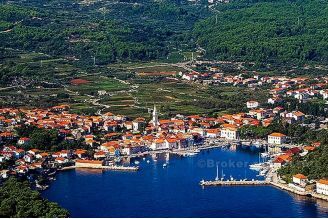 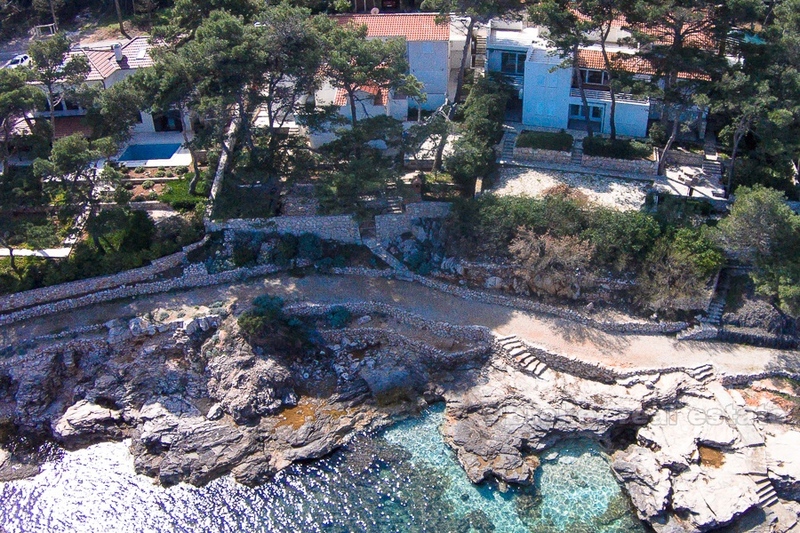 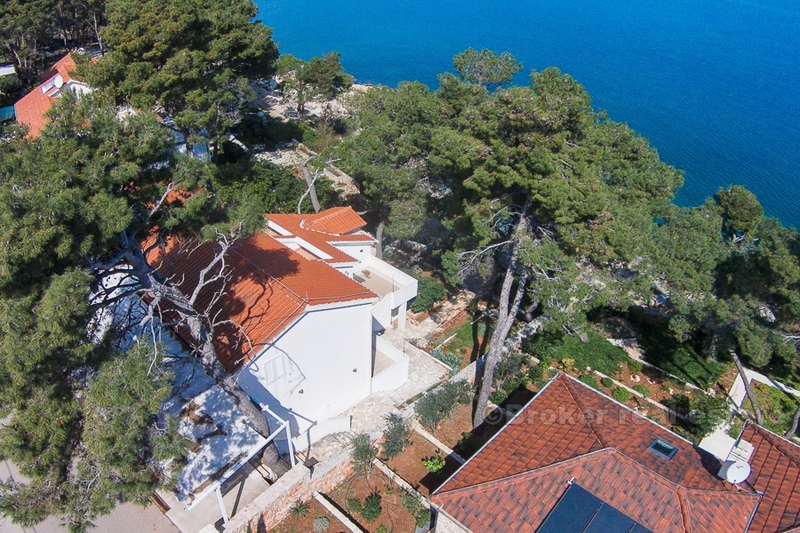 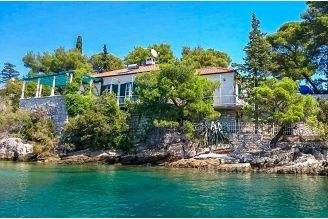 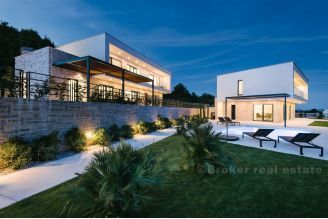 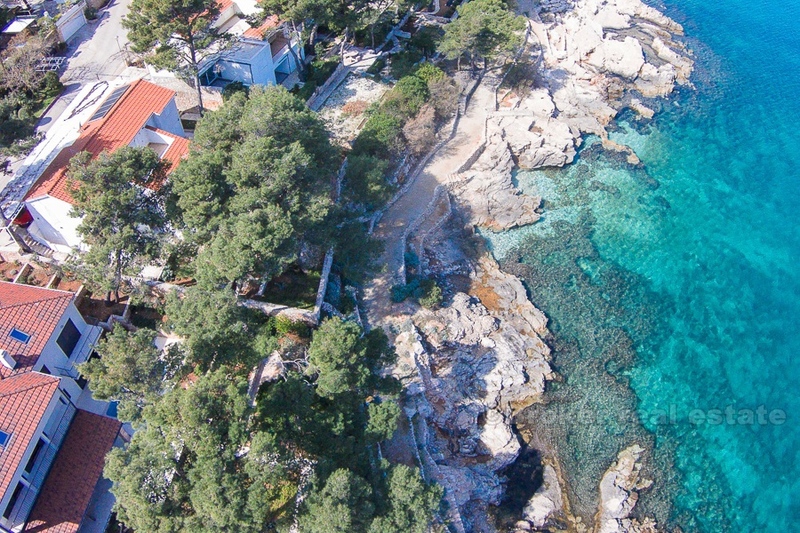 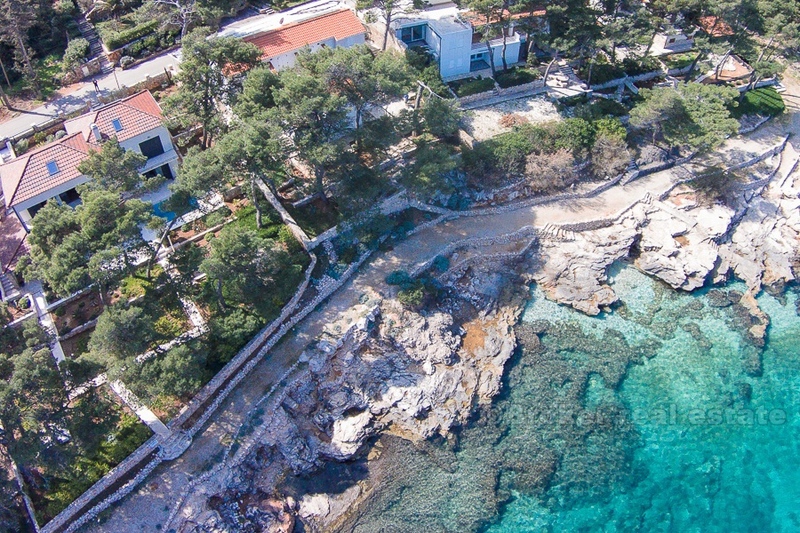 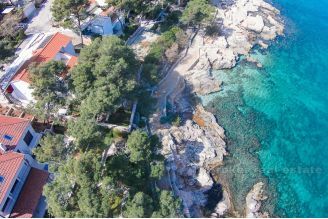 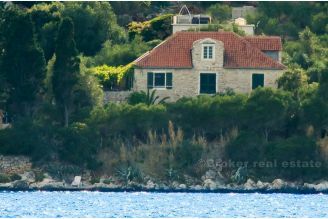 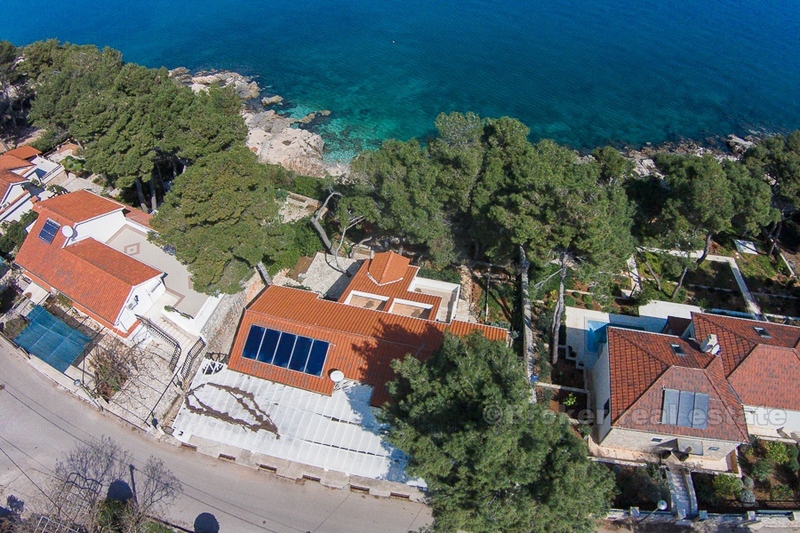 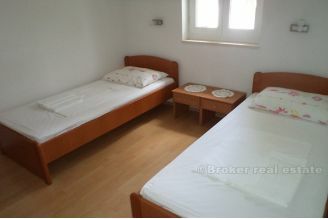 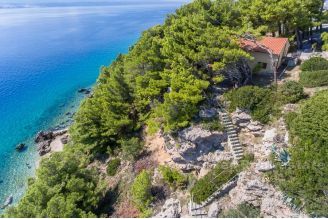 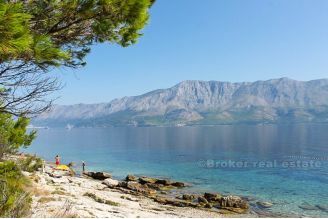 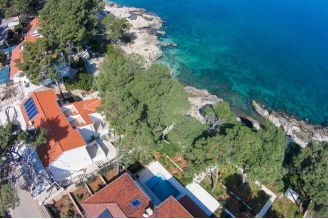 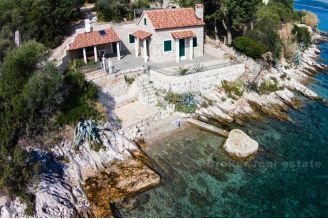 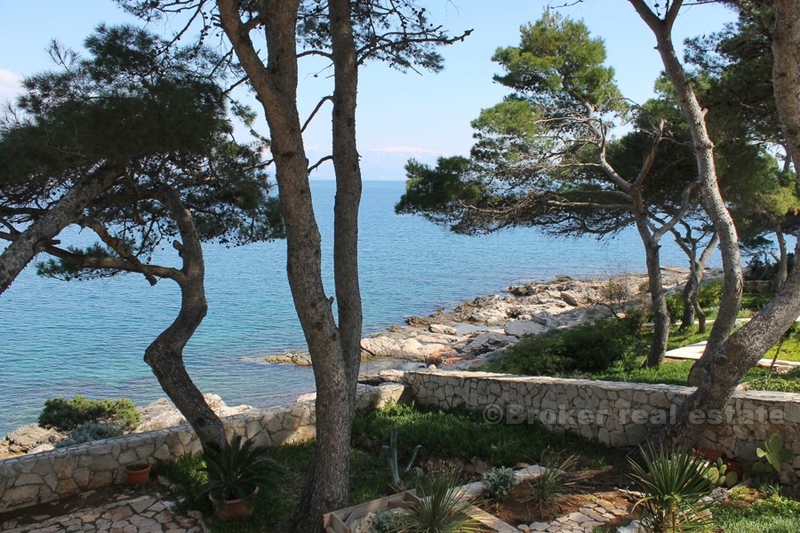 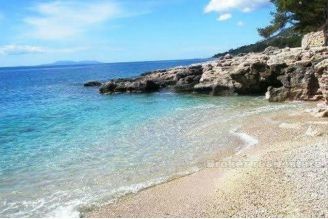 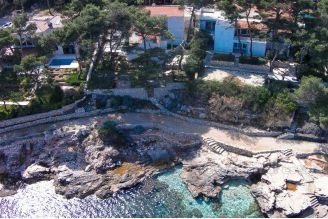 This is a house with 6 apartments situated on one of the most beautiful islands of the world, island of Hvar. 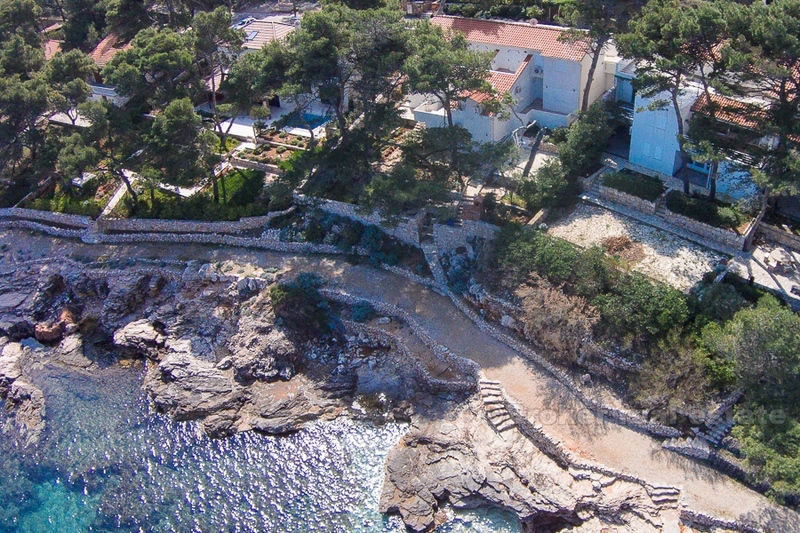 On an exceptional location, right by the sea. 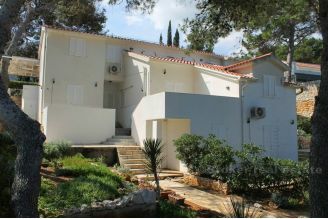 The house consists of 3 storeys; on the low-level ground floor there is an apartment of the surface of 23 m2; on the high-level ground floor there are 3 apartments; one apartment is of the surface of 54 m2, and 2 apartments are of the surface of 37 m2 each; on the 1st floor there are 2 apartments of the surface of 53 m2 each; and in the basement (under the parking lot) there are a laundry room, 2 storage rooms, cleaner’s bedroom and a hallway. Five apartments consist of 2 bedrooms, a living room with a kitchen, a bathroom and a terrace with a sea-view and two apartments consist of one bedroom, a living room with a kitchen, a bathroom and a terrace with a sea-view. 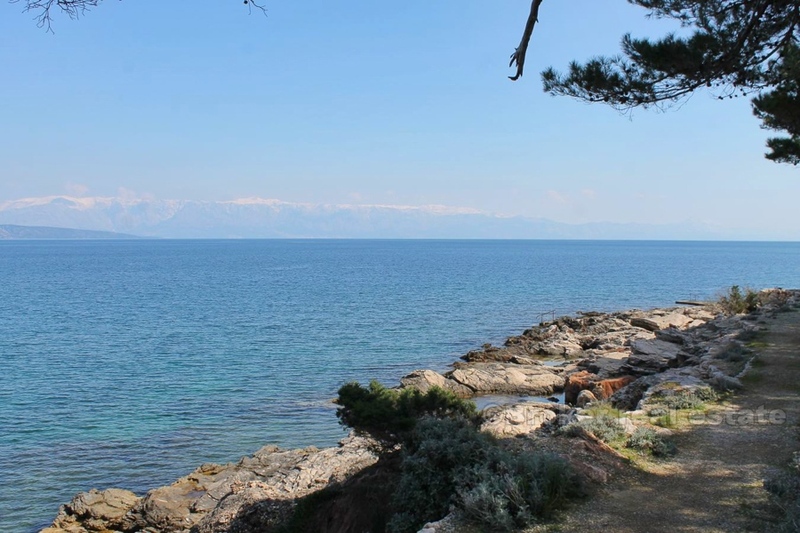 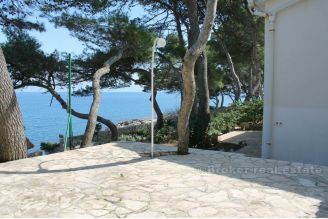 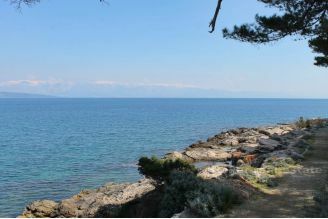 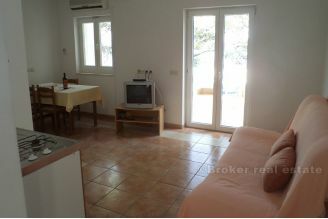 The house is situated by the sea, with a beach right in front of the house. 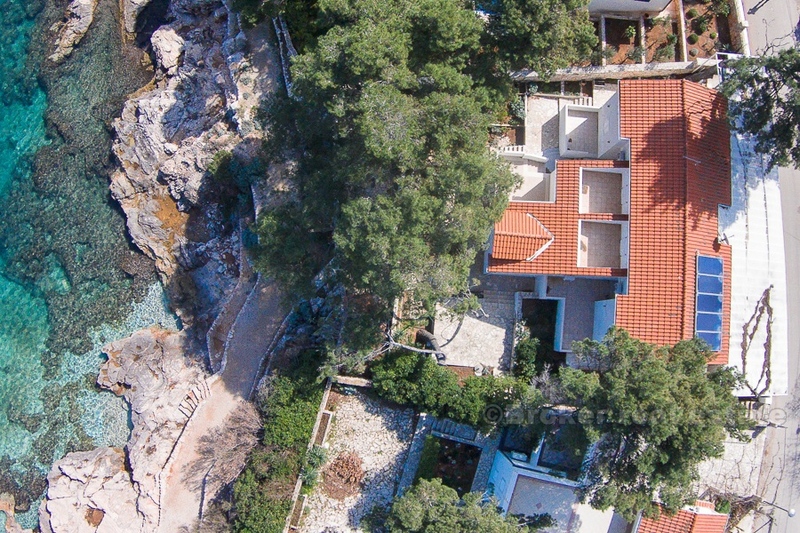 There is a parking lot. 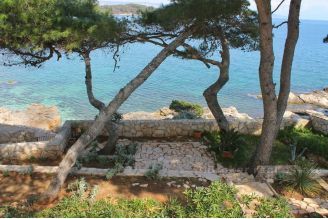 This house is an ideal place for those who whish to enjoy the harmony with the nature, peace and quiet.